An engineering discipline concerned with communication between computer systems. 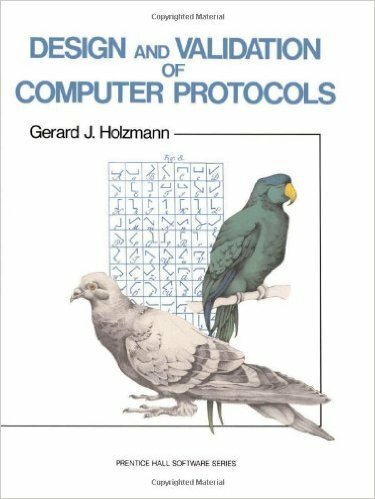 Discusses the fundamental problems of designing logically consistent methods of communication between multiple computer processes. Standard protocol design problems, such as error control and flow control, are covered in detail. 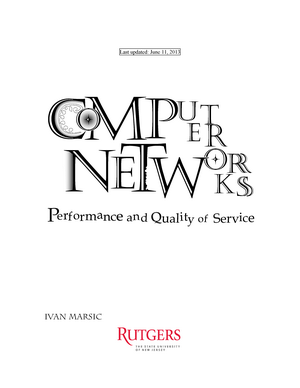 An introductory text for college or graduate course in computer networks, with a balance between practical matters and underlying principles. 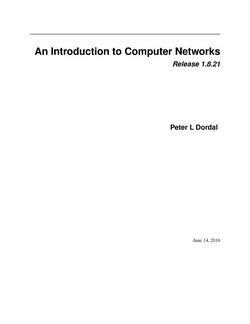 It covers the LAN, internetworking and transport layers, focusing primarily on TCP/IP. Geared towards both the novice and the experienced ASN.1 users, organized from the elemental basics to advanced concepts. 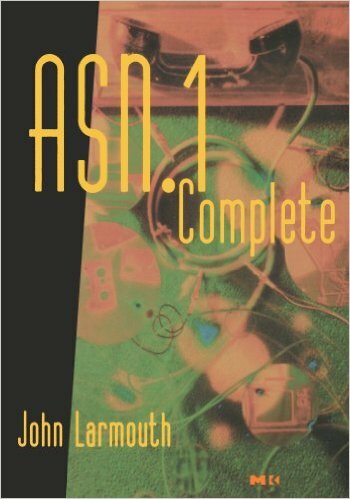 Contains complete examples and discussion of ASN.1 in relationship to other languages. 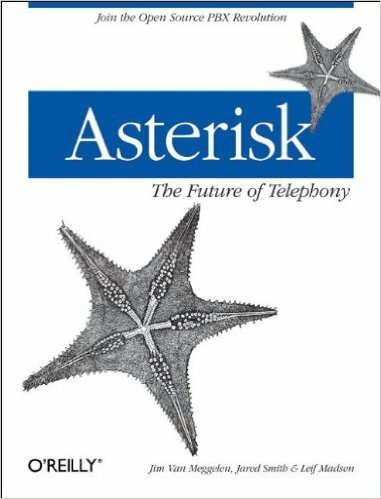 Covers installing, configuring, and integrating a proper VoIP system with Asterisk, an open source PBX software, using existing phone systems without the need for additional hardware. A tutorial to socket programming for C programmers. It provides complete examples of simple clients and servers supporting both IPv6 and IPv4. 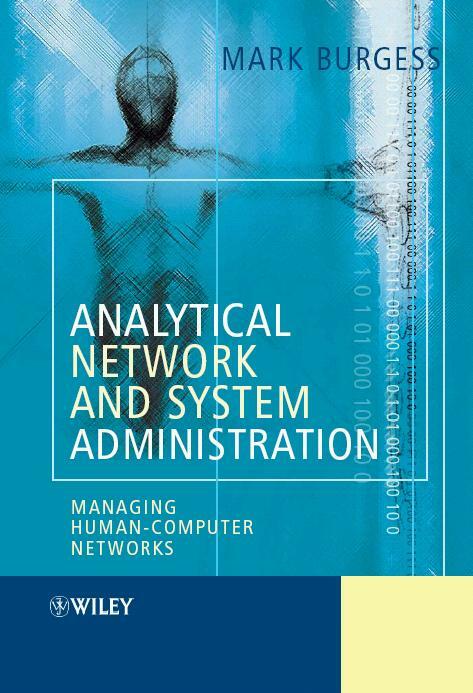 Describes many of the most popular analytical techniques for design and analysis of computer communication networks, with an emphasis on performance issues such as delay, blocking, and resource allocation. 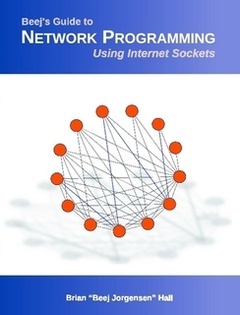 This book provides a broad coverage of the key concepts, techniques, and terminology in data communication and telecommunication. No previous knowledge of networks or programming is assumed. 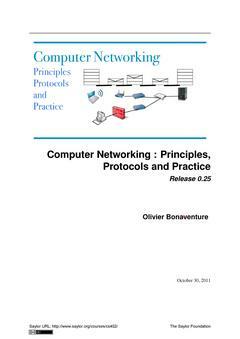 An open-source ebook that explains the main principles of Computer Networking and the key protocols that are used on the Internet. 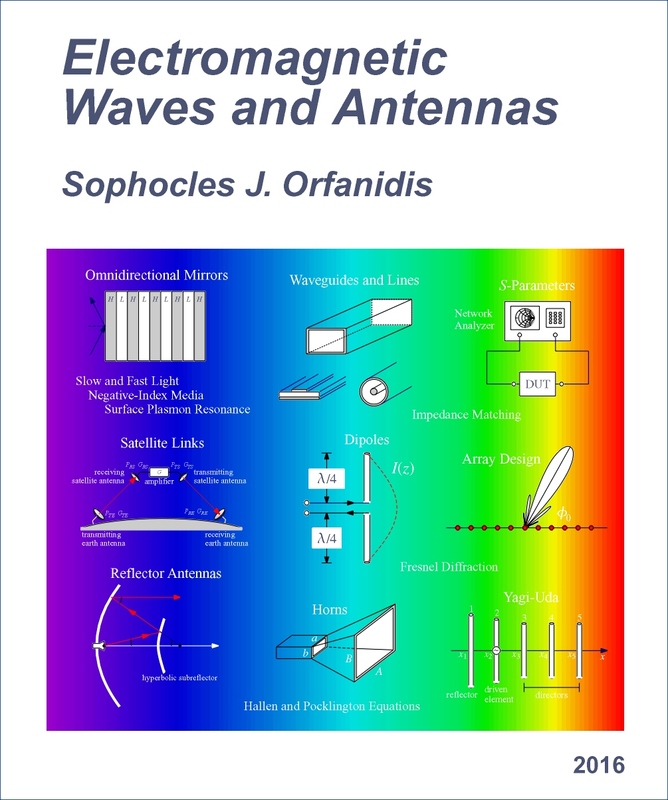 Provides a broad and applications-oriented introduction to electromagnetic waves and antennas. 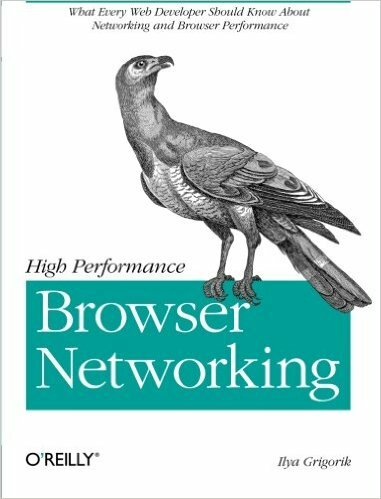 A practical guide to bandwidth management and optimisation using open source software.